Resources To Help You With Your Next Big Purchase! 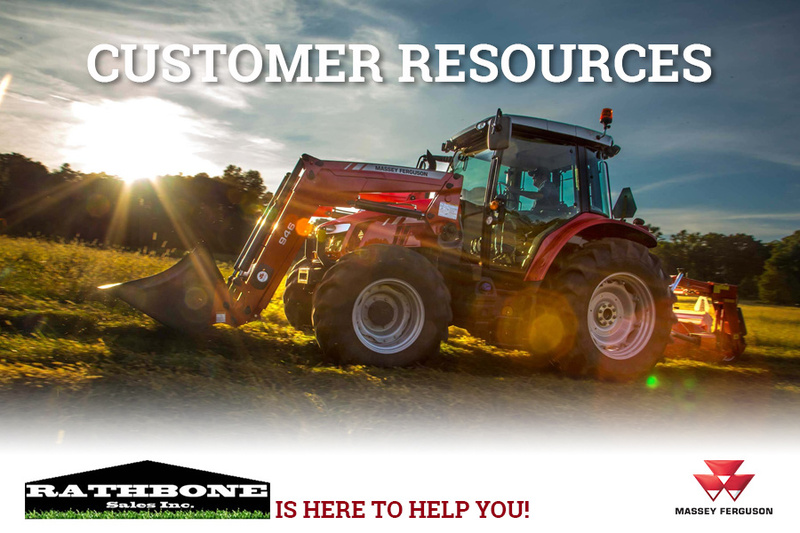 Whether you are looking for a piece of new, used, large, or small equipment, Rathbone Sales is here to help you along the way. We firmly believe in the power of listening and understanding our customers, which is why we have started this resource guide to help you before a big purchase. Here you will find information on the types of situations you may want to consider while looking for a new piece of equipment, without being pushed into something that you are not interested in. For more help, Rathbone Sales is always happy to assist you. Our doors are open most days from 8 am - 5 pm and we are located in Moses Lake, WA. Stop by our dealership to see our large selection of mowers, tractors, and outdoor power equipment!